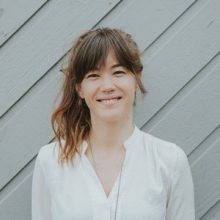 Casey Parsons is a licensed Acupuncturist at The Fix Acupuncture and Wellness in Cumberland, BC. Her love for Chinese Medicine started in the country of its roots: China. 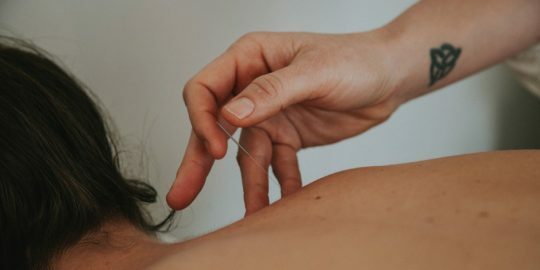 Discovering the powerful effects of this medicine personally while travelling through China, Casey immediately felt called to follow this path of healing as a career choice. She spent 5 years studying Traditional Chinese Medicine in Calgary, AB, spending her last year in clinical practicum at the University of Shandong in China. After graduating in 2012, Casey spent 6 months living in a monastery in northern Thailand, where she practiced in depth Vipassana meditation. Upon completing her time in Thailand, she felt the urge to move out west to Vancouver Island, where she now calls home. The Fix has been open for one year and continues to grow everyday with the support of this beautiful community.